Are you a University of Missouri student getting ready to graduate? Are you worried about losing access to our databases? 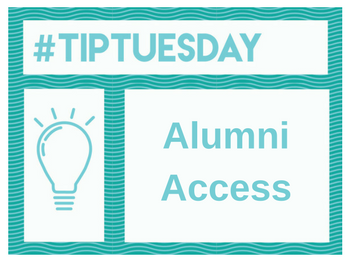 Ellis Library provides guest accounts for alumni and other visitors! Come visit the Research and Information Desk with a government-issued photo ID to have your guest account created. For up to two hours per day, you can freely use the guest computers to search databases, use the printers, and more. More information regarding visitors and guest accounts can be found here. 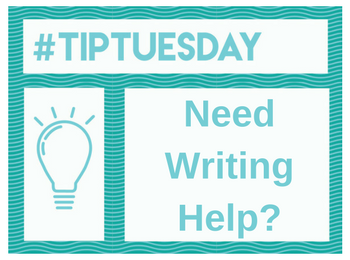 home Ellis Library, Resources and Services #TipTuesday: Need Writing Help? You know the writing tutors in Ellis Library can help with papers for your classes, but what if you need help with other kinds of writing? Check this semester’s hours and instructions so you’re ready for your appointment. 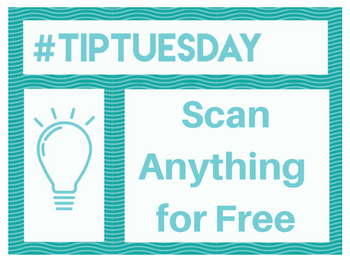 You can scan documents for free at Ellis Library! The KIC scanners are located on the first floor of the library. Place your materials in the middle of the document table, and use the touch screen to scan. An image of your materials will appear on the screen. There are several options to modify the image. When you are satisfied with your scanned image, use the touch screen to email the image to yourself or save it to a USB drive. If you need help or have questions, just ask at the Research Help and Information Desk! Are you an undergrad interested in furthering your education? Have you thought about medical, law, or graduate school? Mizzou Libraries have many resources for your use, including this guide featuring information on entrance exams. 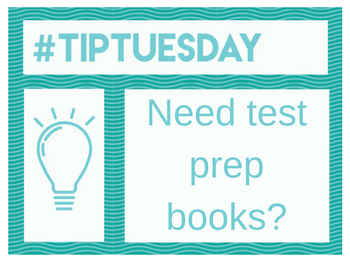 We also offer links to practice tests and how to locate test prep books within the library. Lastly, you can visit the LearningExpress Library database for practice exams and eBooks on exams such as the GMAT, GRE, LSAT, MAT, MCAT, PCAT, and more. Be sure to register with a username and password to gain complete access. If you have any questions, visit our Research Help and Information Desk or ask us online. 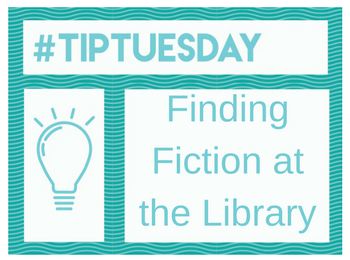 home Ellis Library, Resources and Services #TipTuesday: Looking for Your Next Great Read? #TipTuesday: Looking for Your Next Great Read? Even though Ellis Library is an academic library, we have an entire section of fiction just waiting to be browsed! No matter if you are looking for a work of classic fiction or something more contemporary, Ellis library has the books for you. Fiction can be found in 2 East between the call numbers PR-PS. If you are looking for a great classic book, check out these wonderful lists for inspiration! Remember, if you need help finding a call number or a specific book, come to the Research Help and Information Desk or check out the guide How to Find a Book! If silence and tranquility are what you need to succeed, this post is for you. 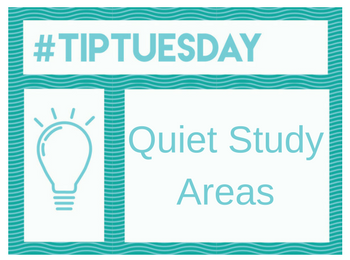 Did you know that Ellis library has designated quiet study areas on four out of five floors? Maps of all the quiet study areas at Ellis library. Are other students being disruptive in designated quiet areas? Use our instant message service to request library staff ask students in these areas to be quiet. If you’d rather call us, just be sure to leave the quiet area first! Finding sources that meet the expectations of your professor may seem like a daunting task. However, Mizzou Libraries provides tools to simplify the process of finding high-quality, scholarly sources. This way, you know the articles you’re viewing have been peer-reviewed and are scholarly. Other databases may offer a similar option, but each is arranged and designed independently, so the wording or location may be different. One more pedantic note–it is ultimately your job to determine the quality of source. If you are unsure, you can always chat with a librarian or come to the Research Help and Information Desk for assistance. We are happy to help! 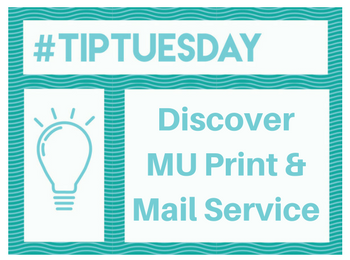 home Resources and Services #TipTuesday: Print From Your Laptop! 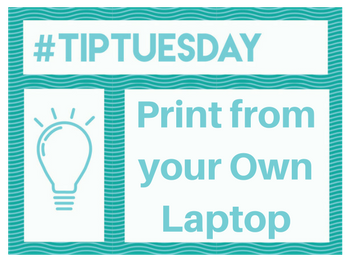 #TipTuesday: Print From Your Laptop! 2. Log in to your PrintSmart account and click the “Print Anywhere” tab on the top left. 3. Choose an Ellis Printer. Make sure you know the location of the printer bank you are choosing. 4. It will download like a software on to your computer, and you are ready to go! If you have any problems, ask at the Research Help and Information Desk! If you’ve found the perfect article on Google, you don’t need to pay for it. 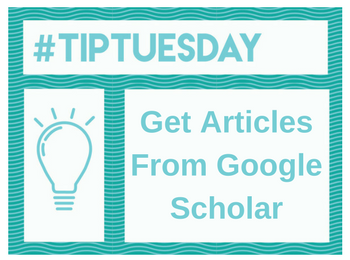 Instead, connect your Google Scholar search results to resources you have access to through Mizzou Libraries. 3. Click “Library links” on the left side of the page. 4. Search for the University of Missouri and select the “University of Missouri – Findit@MU” option. Now when you search Google Scholar, a Findit@MU link will appear next to materials the library has access to. Click the link to be taken directly to the article. For more detailed instructions and screenshots, check this guide.